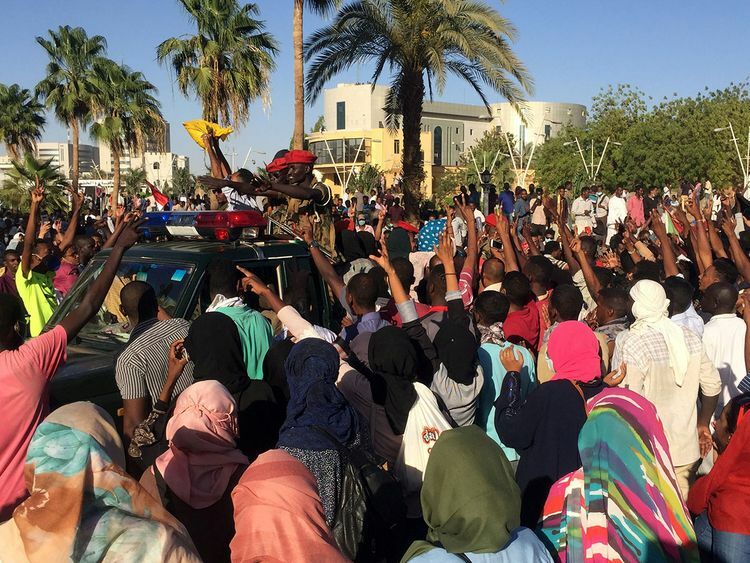 Khartoum - Thousands of Sudanese protesters clashed with security forces outside President Omar Al Bashir's residence in central Khartoum on Saturday in what appeared to be the biggest demonstration in months of protests against his 30-year rule, witnesses said. "The approach followed by government apparatus was met with satisfaction from citizens," Ismail said in a statement. "Sudanese blood is the most precious thing we need to preserve".